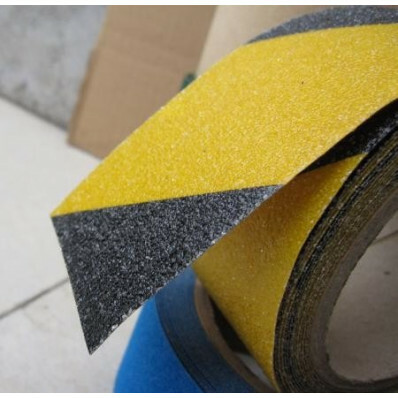 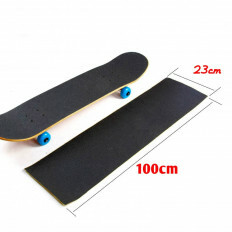 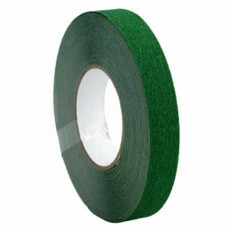 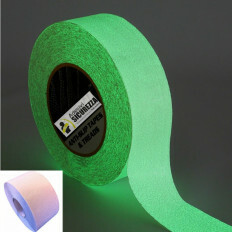 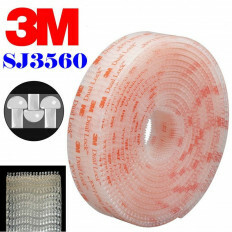 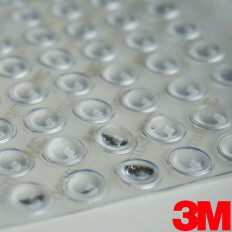 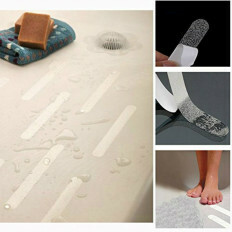 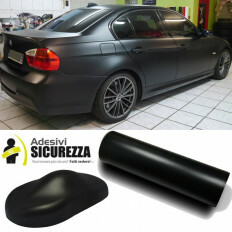 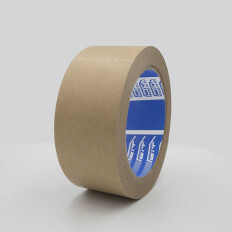 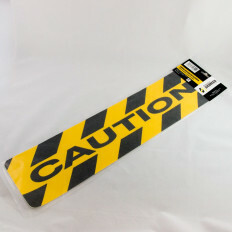 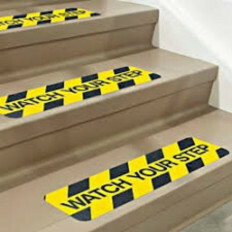 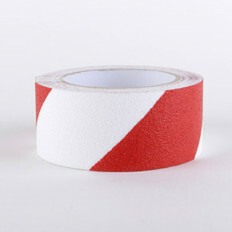 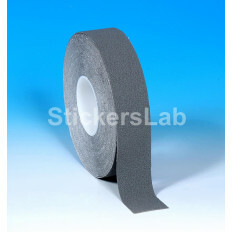 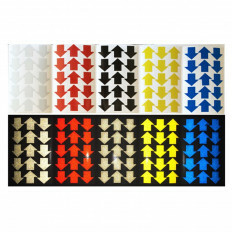 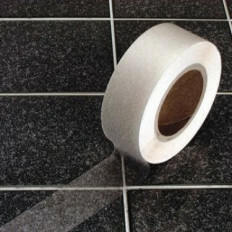 Safety grip adhesive strips for various uses, they can be put on any surfaces to prevent slips. 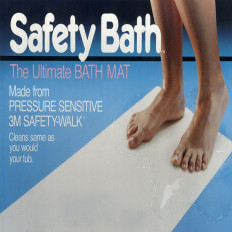 Suitable for both indoor and outdoor use, available in multiple sizes. 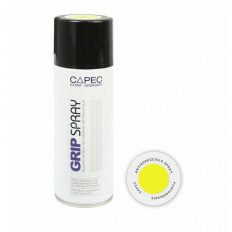 Easy to apply in a few minutes and easy to cut (even with your hands), before applying, make sure the surface is perfectly clean and dry. 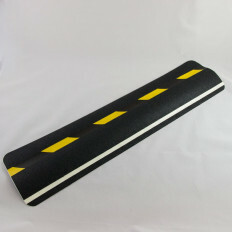 Additional units will be sold all attached at a discounted price. 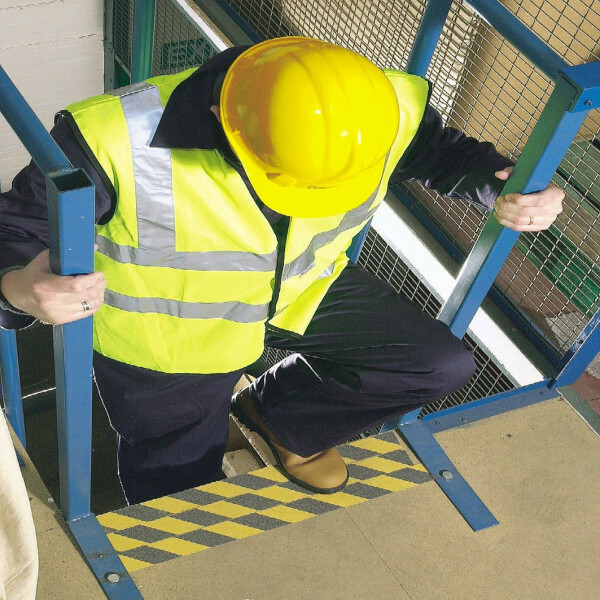 According to some statistics, accidents due to slipping represent 24% of work-related accidents in Europe, but the risk is always present in domestic environments for children or old people. 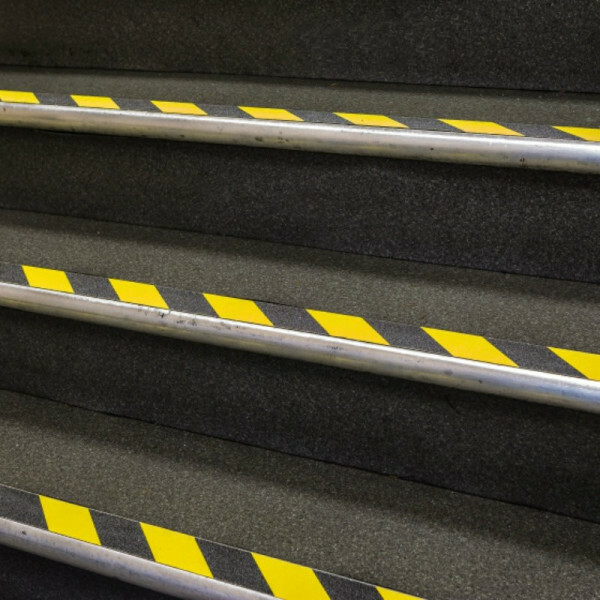 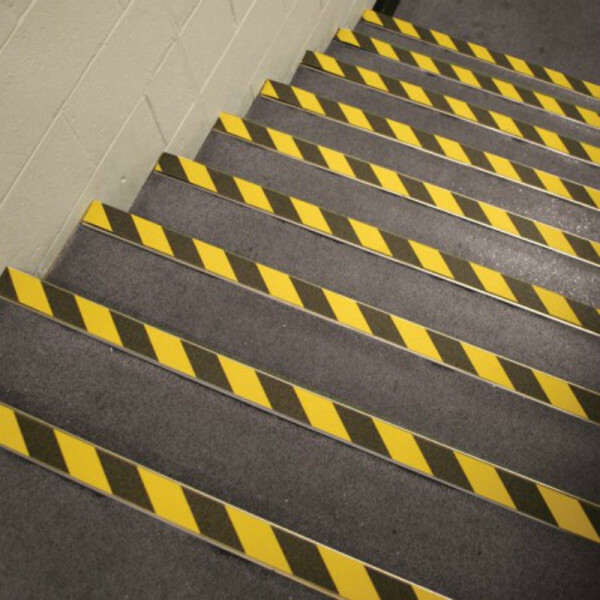 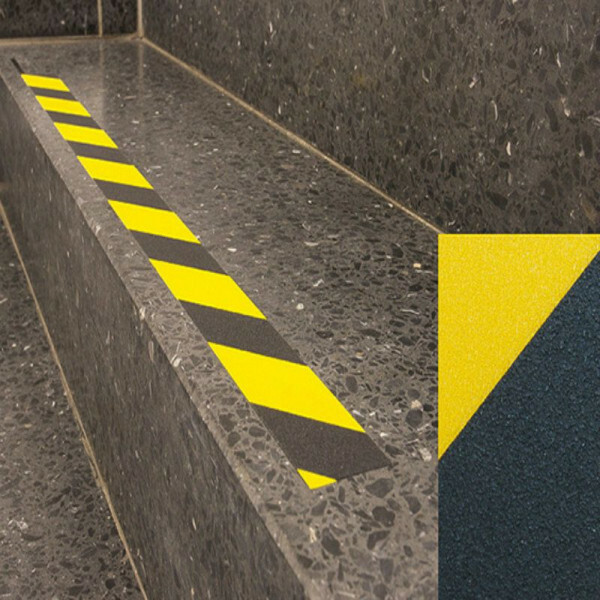 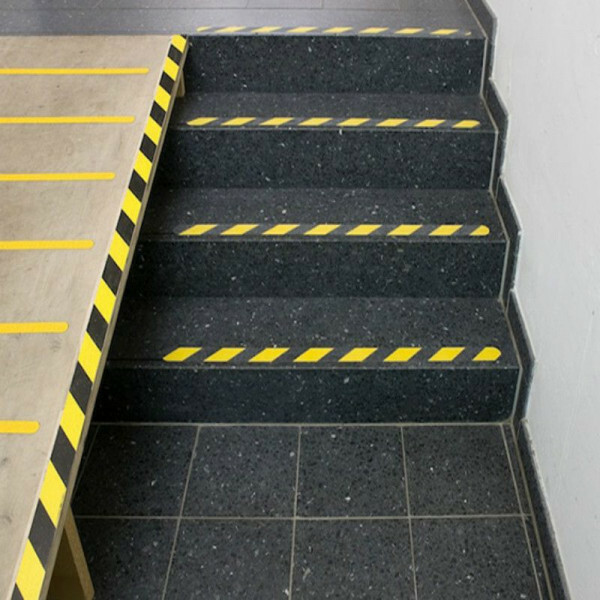 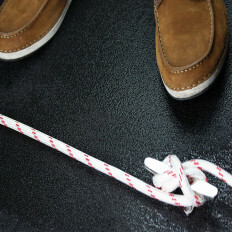 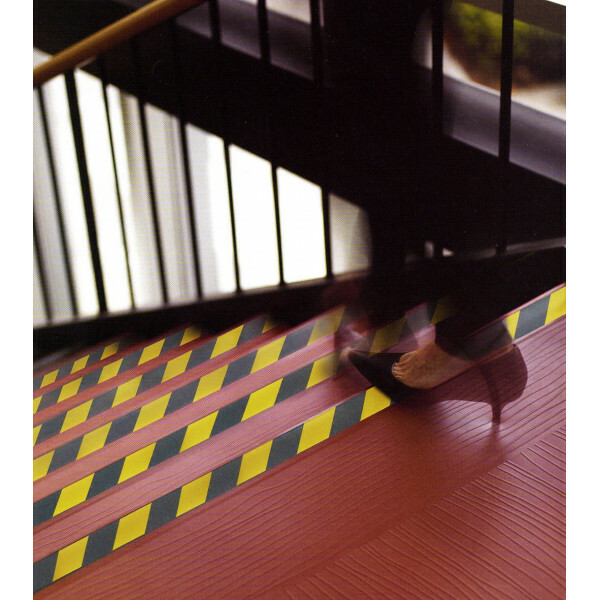 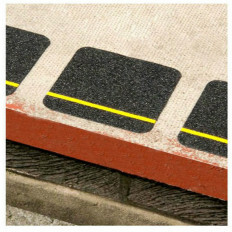 Our ant slip tapes are the most effective solution to reduce at minimum some falls due to slipping. 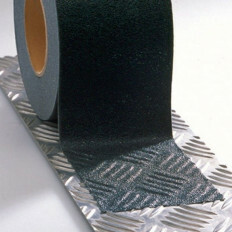 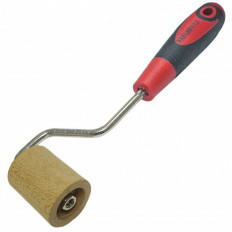 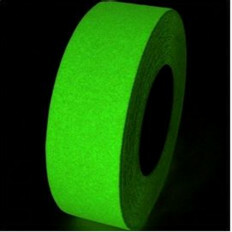 This tape is composed by synthetic resin-aggregated abrasive particles that make sure all passage places. 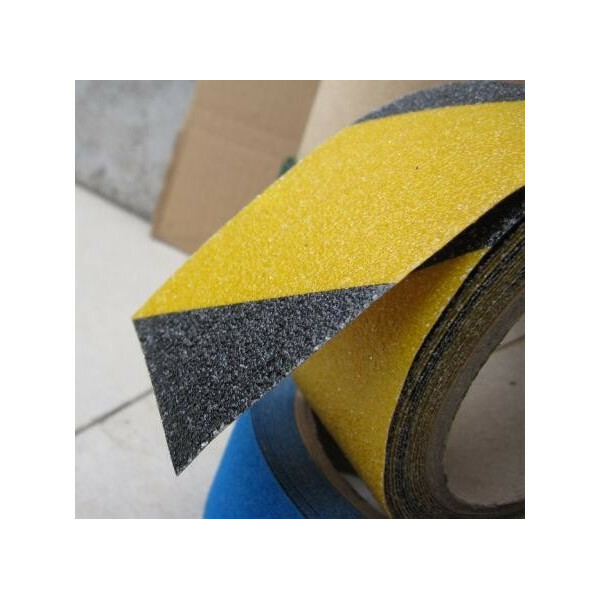 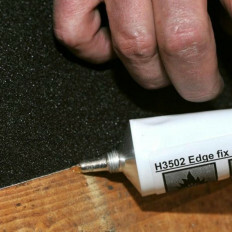 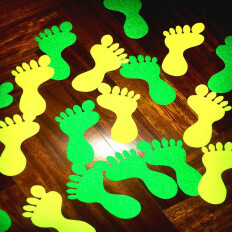 Self-adhesive, it can be immediately applied at whatever surface you want to attach it, such as, boats, toilettes, stairs, floors, warehouses, leisure and in general every slippery place. 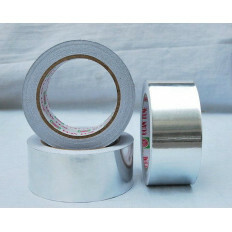 This tape has got a long durability and it is water resistant; it withstands also detergents and atmospheric agents. 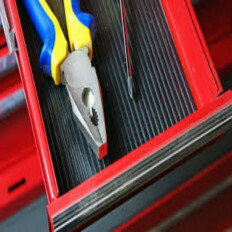 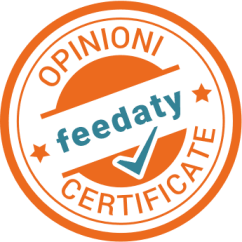 It respects European and Italian certifications and regulations (security and technical schedules are available on demand). 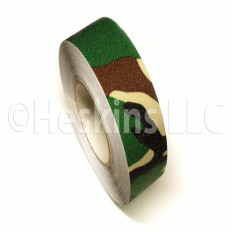 Additional units will be sold all attached at a discounted price (look up our price list). 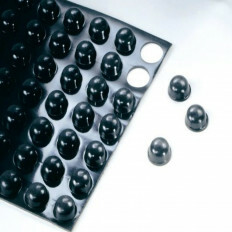 Ho risolto un enorme problema, il marmo è sempre e comunque scivoloso anche senza cera, con questo nastro, disposto a bande, anche i miei cani che salgono e scendono le scale a velocità folle, adesso non scivolano più. 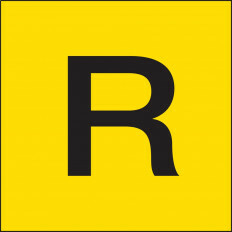 ADR Labels for transporting of goods as rubbish "R"